51 people lost their lives in a terrorist attack at two mosques in ChristChurch, New Zealand. Terrorist Attack in ChristChurch, New Zealand. On 15th of March, 2019 New Zealand had one of their darkest days. The local Police announced that there over 50 people have lost there lives so far, and another 50 were wounded in a terrorist attack on two mosques. The peaceful nation was left shocked, as it was clear the attacks had been carefully planned by the shooter. 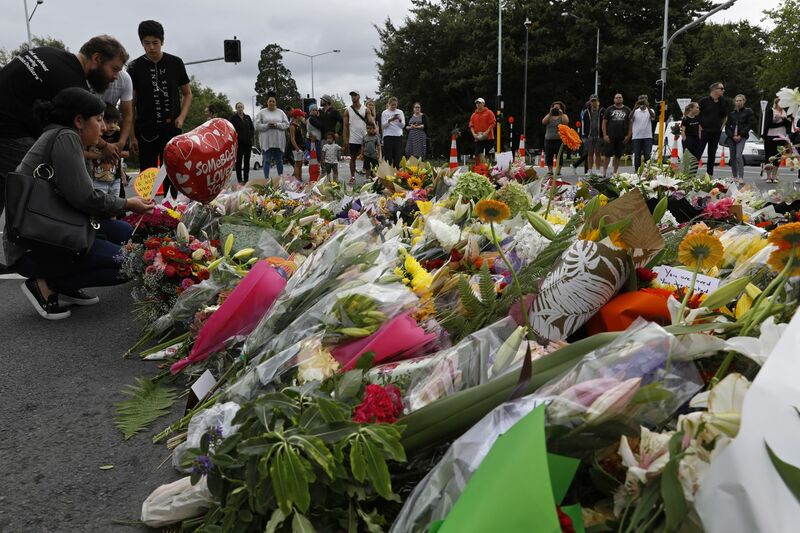 Jacinda Arner, New Zealand's Prime Minister labelled the attack as one of the country's "darkest days". Arner also mentioned that the suspect, without a doubt, held "extremist views" and that people like that have no place in New Zealand, or the world at all. The first attack took place in Al Noor Mosque at about 1:30 PM. The shooter live streamed the attack on social media. The graphic live stream remained online for about 17 minutes in which we can see a man driving through the streets of Christchurch until he arrived at the mosque. We can then see him walking in, and opening fire for about 6 minutes until he went back to his car where he then drive to the next stop.In the video, it was seen that that he was opening fire on multiple people on the streets as well. As the footage is very graphic, social media platforms such as Twitter, Facebook and YouTube were struggling to stop the video from spreading. Which shows, they barely have any control over their own platforms. When the live stream ended, the shooter opened fire at Linwood Mosque. 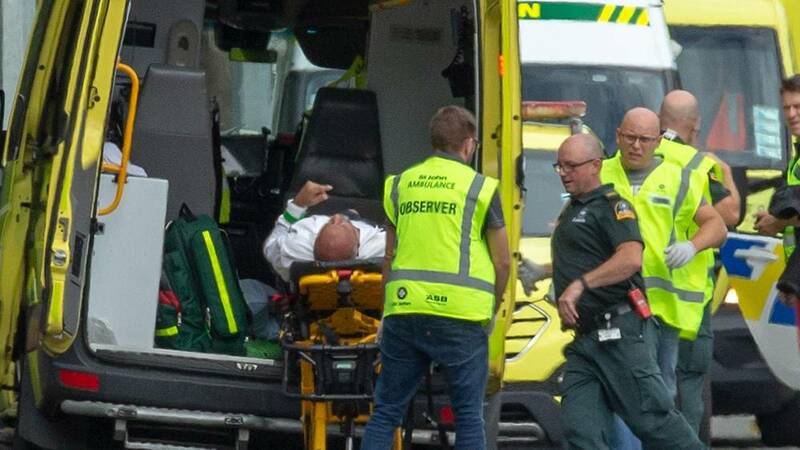 Christchurch Police reports that there were at least 7 dead at the scene, and another who died later at the hospital after the second attack. In connection with the two terrorist attacks at the mosques, Brenton Tarrant, 28, has been charged with murder. Tarrant was silent during his appearance at court and was accompanied with 3 armed officers. He has been remanded in custody til reappear in court that will take place 5th of April. A link to an 87-page manifesto on both 8chan (an online messaging board that is used by anonymous accounts to express extremist messages and cheer on mass shooters) and Twitter, was posted by an account in Tarrant's name. It's filled with both anti-immigrant and anti-muslim sentiments, not to mention explanations for an attack. The manifesto's author claims to be a 28-year old white man born in Australia. The shooter's guns were filled with white supremacist icons that had been painted on. 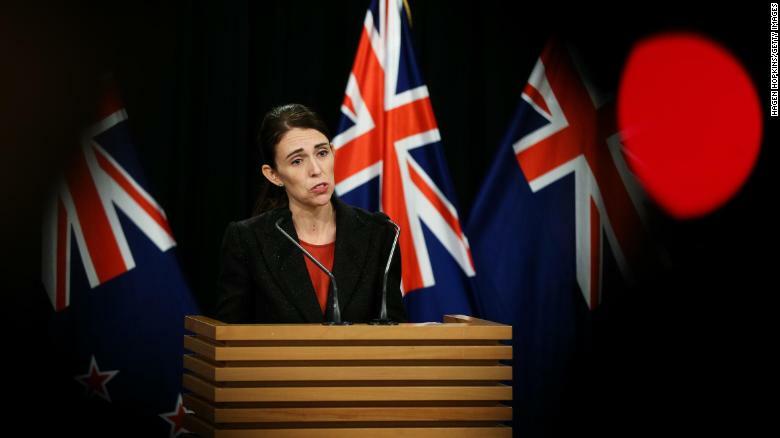 In response to the terror attack, New Zealands Prime Minister, Jacinda Ardern announced that on early Saturday, that New Zealand's gun laws will change. Ardern reports that five guns were used during the attack, which includes two shotguns and two semi-automatic weapons. At a news conference in Wellington, Ardaern says; "While work is being done as to the chain of events that lead to both the holding of his gun license and the possession of these weapons, I can tell you one thing right now. Our gun laws will change." The nations gun laws have officially changed, regulating military-style semi-automatic firearms. Jacinda Arderns support has been endless towards the Muslim community and we can not thank her enough. Our thoughts and prayers are with the victims' families and everyone else who was affected by this tragic attack. People were also seen praying, these images were shown all over the world by the news crews. There was also a Muslim Support Centre set up for the families of the victims.